Judge Brian Morris wrote the State Department’s analysis of the pipeline’s potential environmental impact fell short of a “hard look” on several items, including greenhouse gas emissions. Judge Brian Morris’ 54-page order, issued late Thursday, overturns the Trump administrations’s approval last year of the proposed 1,179-mile pipeline and at least temporarily prevents it from being built. 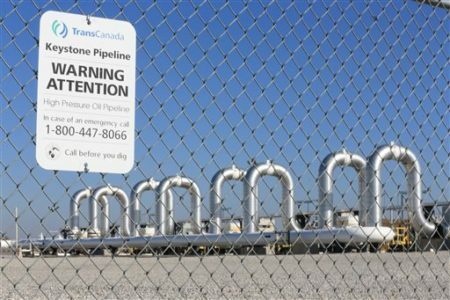 Although the decision does not permanently halt the pipeline’s construction, it nevertheless comes as TransCanada, the Canadian company that owns Keystone, is preparing to start construction in Montana, shipping pipe to various locations throughout the state, the Great Falls Tribune reports. 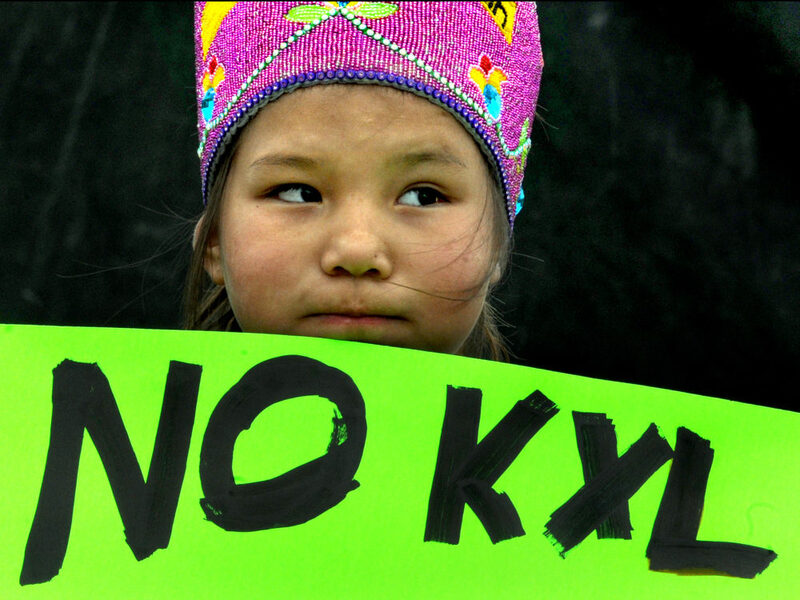 In Thursday’s ruling, Morris wrote that the State Department’s analysis of potential environmental effects fell short of a “hard look” on the effects of current oil prices on the viability of Keystone, cumulative effects of greenhouse gas emissions, cultural resources and potential oil spills. “These omissions require a remand with instructions to the Department to satisfy its obligations under NEPA,” he wrote. Under President Trump, the State Department wrote “there have been numerous developments related to global action to address climate change, including announcements by many countries of their plans to do so” since the Obama administration’s decision two years earlier. That statement falls short of a “factually based determination, let alone a reasoned explanation, for the course reversal,” Morris wrote. “An agency cannot simply disregard contrary or inconvenient factual determinations that it made in the past, any more than it can ignore inconvenient facts when it writes on a blank slate,” he continued.